Add PureCloud as an application that organization members can access through a single sign-on (SSO) account. PureCloud supports a variety of third-party identity providers for single-sign on integrations. With SSO enabled, users log in the first time with credentials for the identity provider using the same credentials they use to log in to the network and other applications. After that initial sign-in under the single account, users can click the identity provider link to log in. 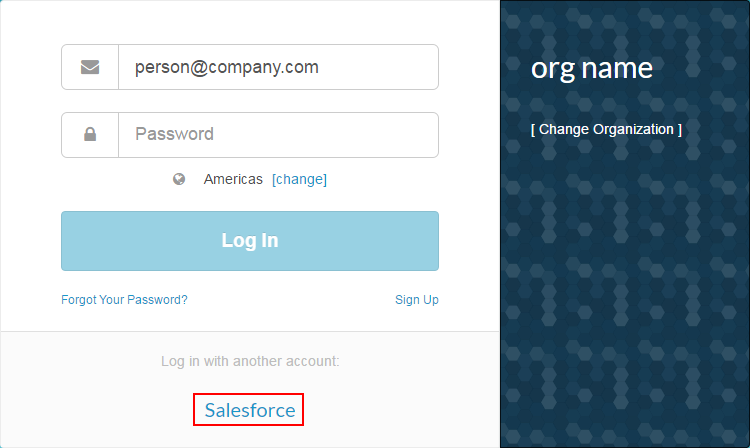 See Log in to PureCloud using single sign-on (SSO).